A Unique Roman Silver Denarius Minted in London! A unique and unpublished coin, struck from fresh dies. 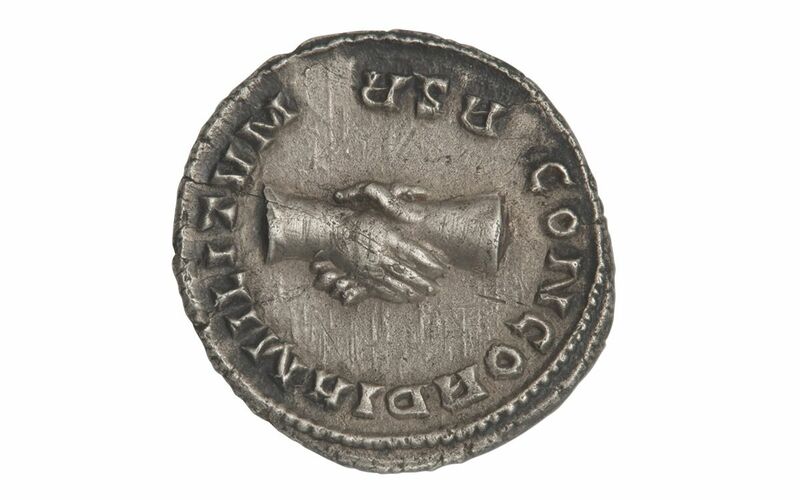 One of the finest denarii of Carausius known to exist. 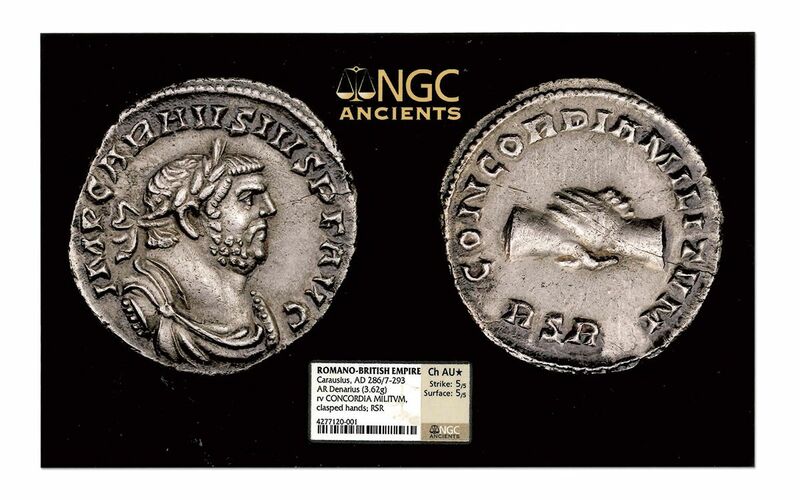 It is a once in a lifetime opportunity to own a coin that is not only unique, but also perhaps the finest denarius of all the coins of an emperor. 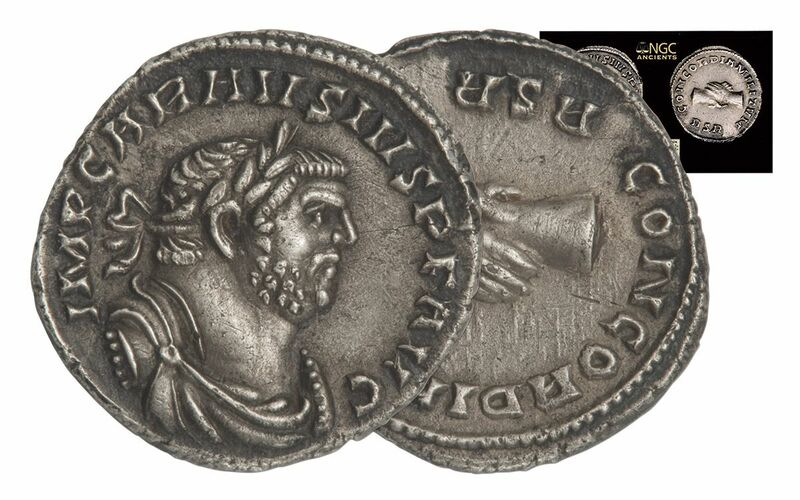 Another extremely rare, but not unique, denarius of Carausius of the same high quality sold at an auction in 2012 for $74,781. The legend RSR was for a long time considered to be a mystery. Two Carausian medallions, now in the British Museum, were also found: one has RSR in the exergue, the other has INPCDA. In 1998 these letters were recognized as representing the sixth and seventh lines of the Fourth Eclogue of Virgil, which reads Redeunt Saturnia Regna, Iam Nova Progenies Caelo Demittitur Alto, meaning 'The Golden Ages are back, now a new generation is let down from Heaven above'. This poem was widely known in the Roman world, so that anyone who was literate and educated would have known what the initials represented. No other Roman emperor in history ever made such an explicit reference to Roman literature. It is quite extraordinary that in a remote province like Britain a rebel emperor should utilize such a method to appeal to his public. He was claiming to represent a revival of traditional Roman virtues and the great traditions of the Empire as established by Augustus back in the last few decades of the first century BC, not in Rome but in Britain. His success did not long endure, though. 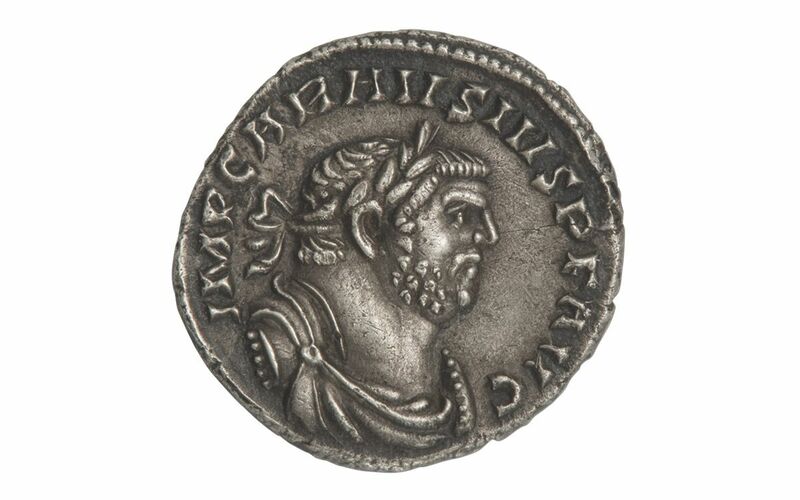 In 293 the emperors Diocletian and Maximian each adopted a Caesar, with Constantius I being assigned in the West. Constantius' main purpose seems to have been recovering the lost territories, and his initial efforts expelled Carausius from his possessions in Gaul. He also terrified the rebel's Frankish allies so greatly that Carausius' sphere of influence was effectively reduced to Britain. Carausius was murdered and replaced by his chief minister Allectus, who survived three years before he was defeated in a daring invasion of Britain by which Constantius brought an end to the rebel state.